Did you know that you have the reputation as the most powerful sign in the zodiac? Well where's the smoke there's fire. Scorpios are old souls and they survive against all odds. 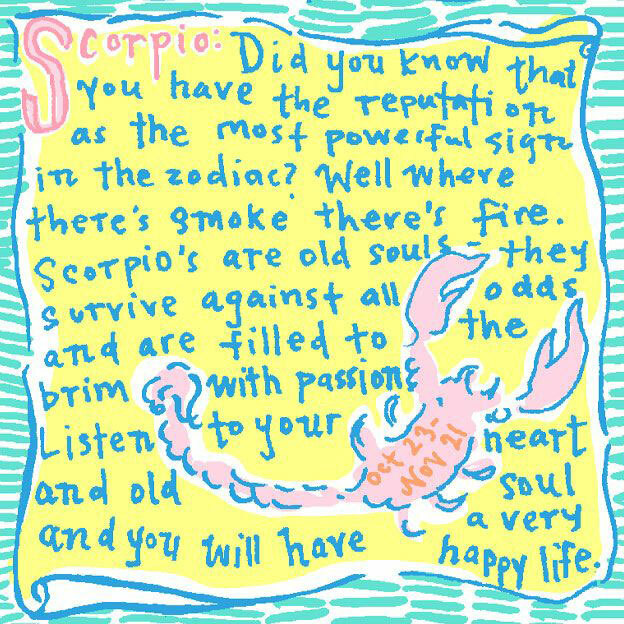 Scorpios are filled to the brim with passion. Listen to your old heart and old soul and you will have a very happy life.